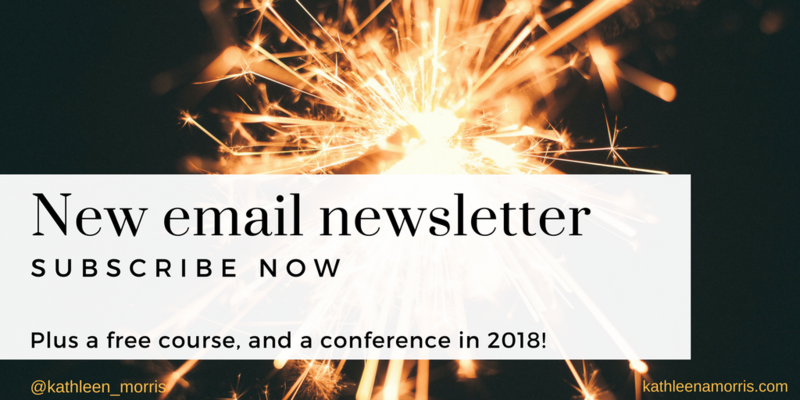 Subscribe To My New Newsletter And Connect With Me! I hope your year has been as fantastic as mine. I have thoroughly enjoyed getting back into the blogosphere and reconnecting with the edtech community on Twitter. As 2017 draws to a close, I have three things to update you on. When I started this blog nearly a decade ago, I used Feedburner for my email subscription. This tool has been unofficially abandoned by Google so I feel like it’s certainly time I got with the times! I’m setting up a new email subscription. No one wants a flooded inbox so I will be emailing once a month with a summary of the posts I’ve written on this blog. You’ll also find links to my relevant posts on The Edublogger and links to any interesting tools, tips or articles from the edtech world. Please sign up to my new list (even if you’re currently receiving notifications of my new posts via email). If you can’t see the sign up form below, click here to view it in your browser. NOTE: This course is now closed but I’ll definitely let you know if we do something similar again! I’m thoroughly enjoying working with Edublogs to help educators around the world learn about the wonderful world of blogging. 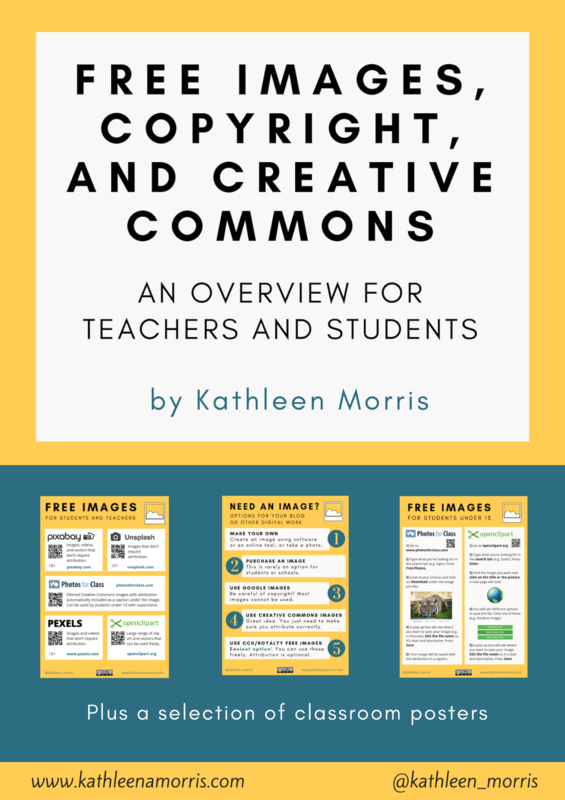 I’m taking this one step further in the new year and running a free course on setting up a quality blogging program in the classroom. 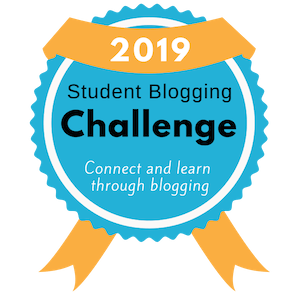 Better Blogging With Students is designed for educators who are new to blogging, or those who have dabbled but have a goal to improve their classroom blogging program in 2018. Does this sound like you or someone you know? Sign up! It’s a ten week course and we will be using email, a private blog, and a closed Facebook group to learn and connect. It will begin January 15 and will wrap up around March 25; just before the Easter break. Need a blog? If you work in a Victorian government or Catholic school did you know you have free access to a CampusPress network called Global2? 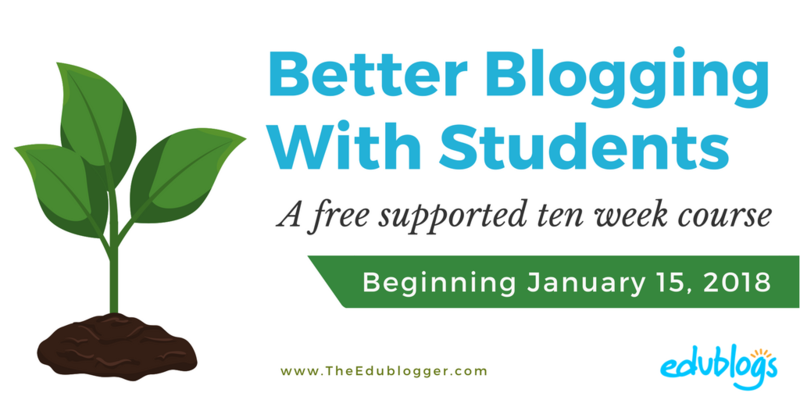 It’s Edublogs with added pro features and our own branding. If not, you can still join in the fun and set up a blog through Edublogs. It’s free! 3) Join Me at Teach Tech Play In April! I can’t wait to get back into the edtech conference scene. I love being able to learn about what’s happening in classrooms around the country, and the world. Conferences are also such a great way to strengthen relationships with your professional learning network. I’m excited to be doing two presentations at the Teach Tech Play conference at Ivanhoe Grammar (Melbourne) on 12th and 13th April, 2018. One session will be on unleashing the potential of blogging in the classroom, while the other explores simple ways to start bringing global collaboration into the classroom. If you’re a Victorian educator, this is at the end of the school holidays. What a good deal for your school as they won’t have to pay for someone to replace you. 😉 And if you’re not from Victoria, well, Melbourne is lovely in the autumn! You can find all the details at the Teach Tech Play website. Please comment if you have any questions about any of this. I’d also love to hear what your plans are for 2018!